I'm still trying to process what happened this past weekend. It all happened so quickly. 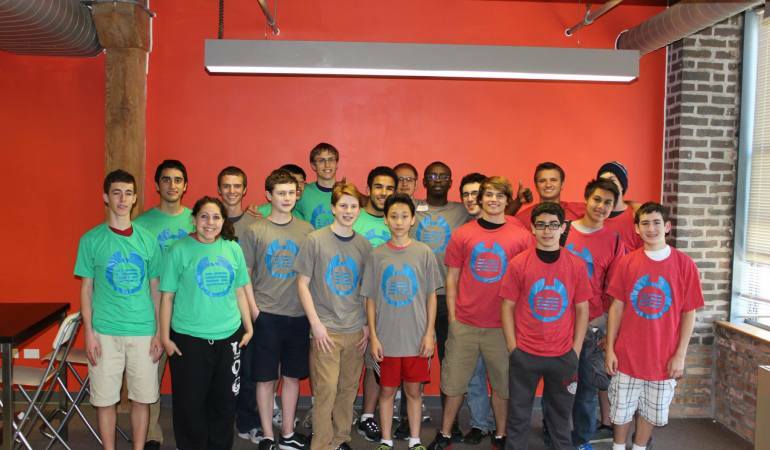 For those of you that don't know about CodeDay, CodeDay is an event/time period where middle school, high school and college students have 24 hours to build whatever they want. Students don’t usually have time to build the things they want and CodeDay is a solution to that problem. P.S. I'm immensely sleep deprived (at the time of this writing) so excuse me, if it's convoluted.